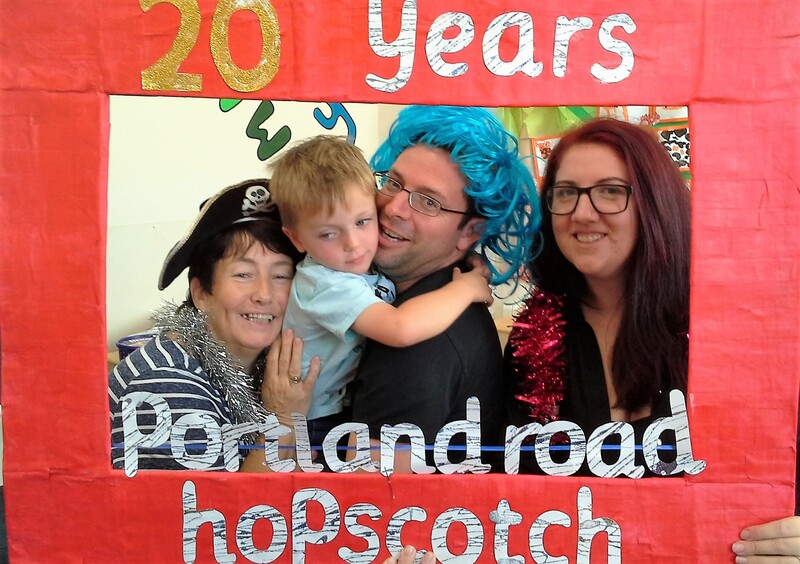 Home » News » Happy 20th Birthday Portland Road! 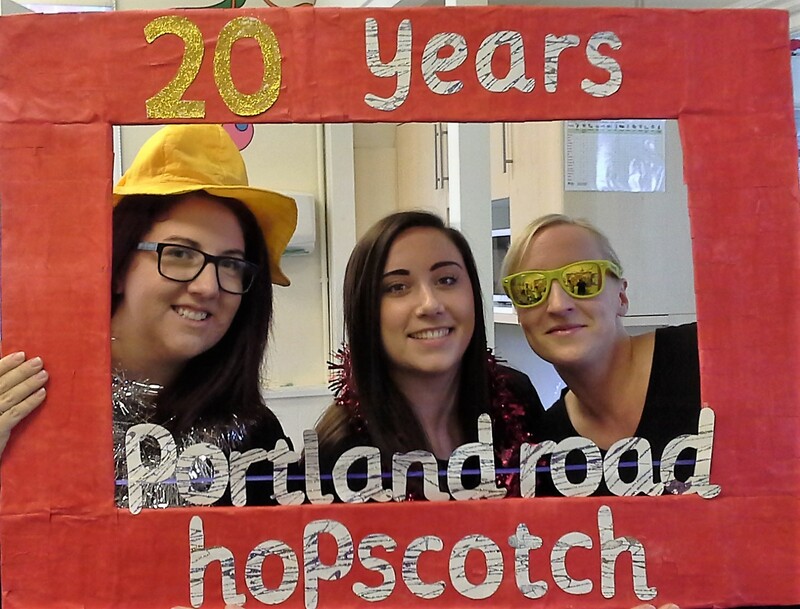 Happy 20th Birthday Portland Road! 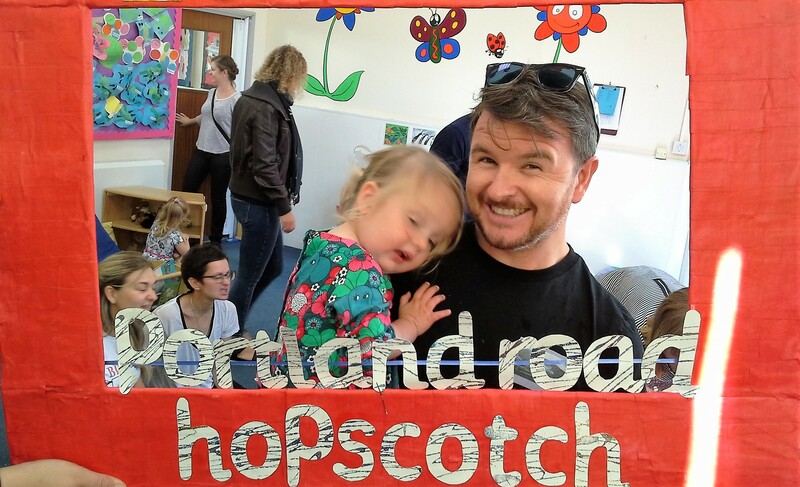 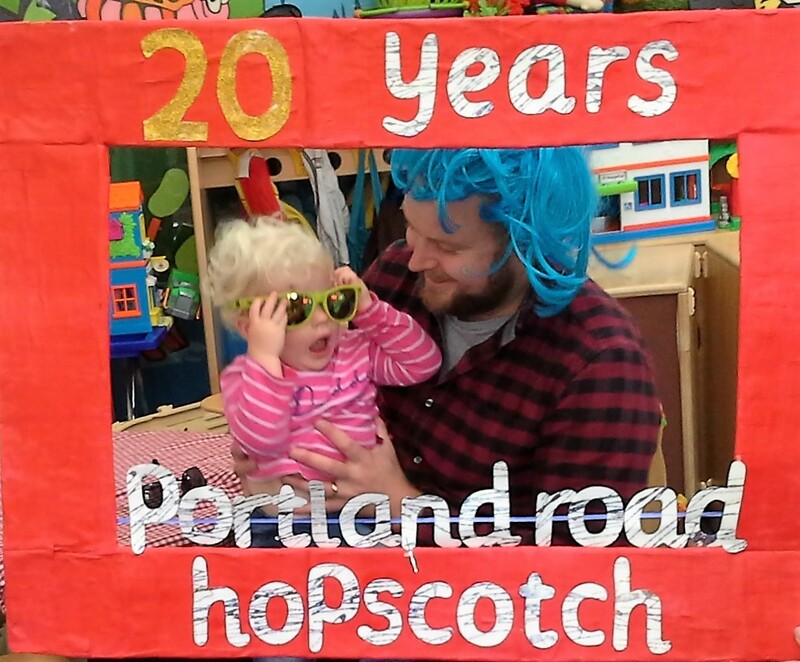 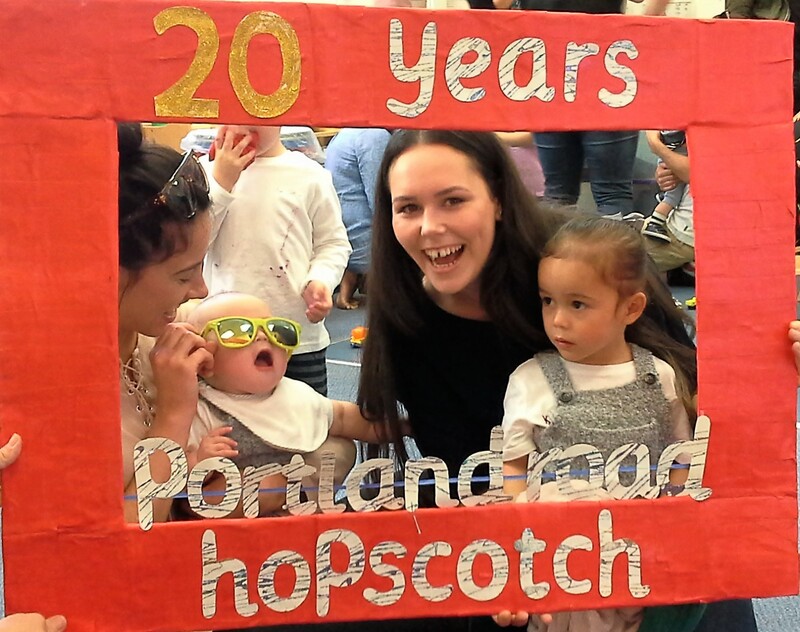 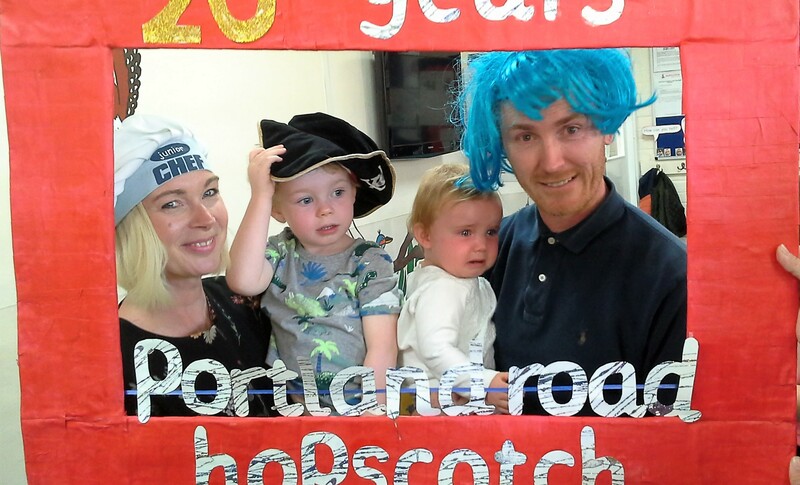 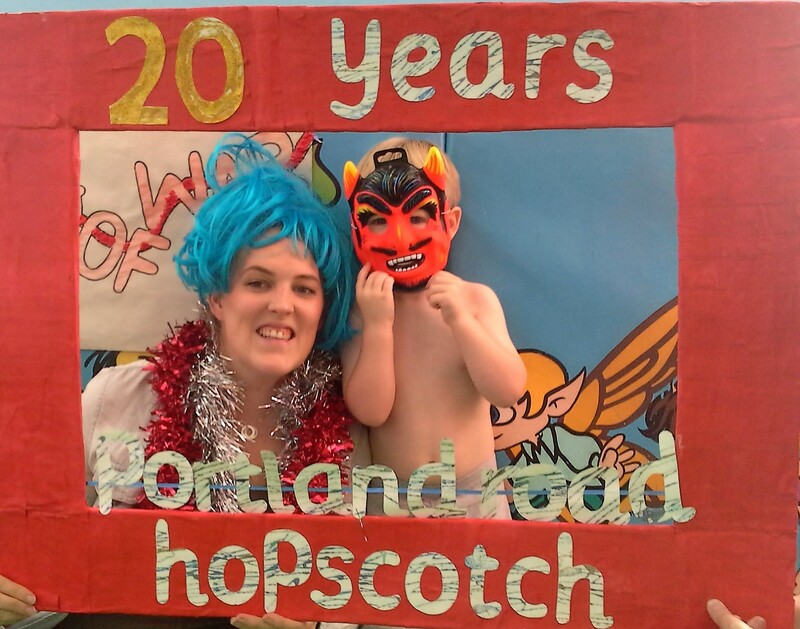 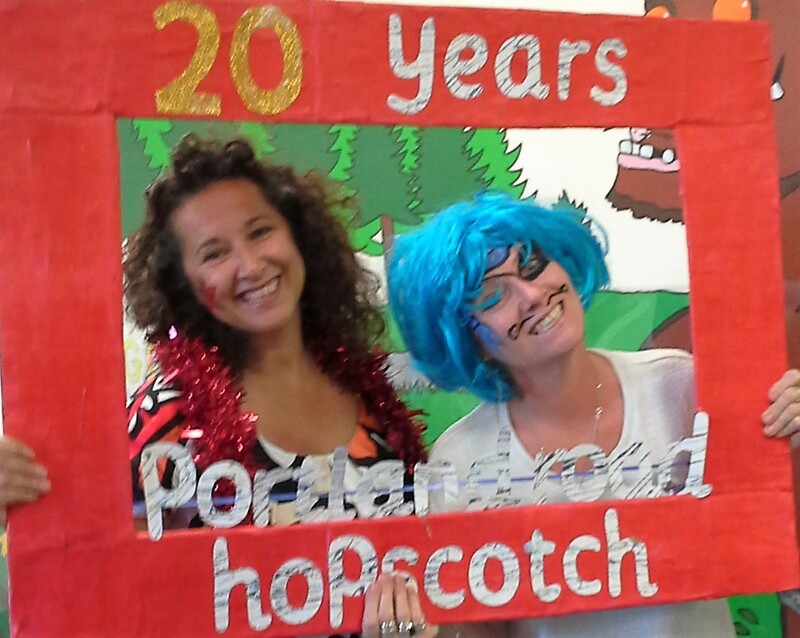 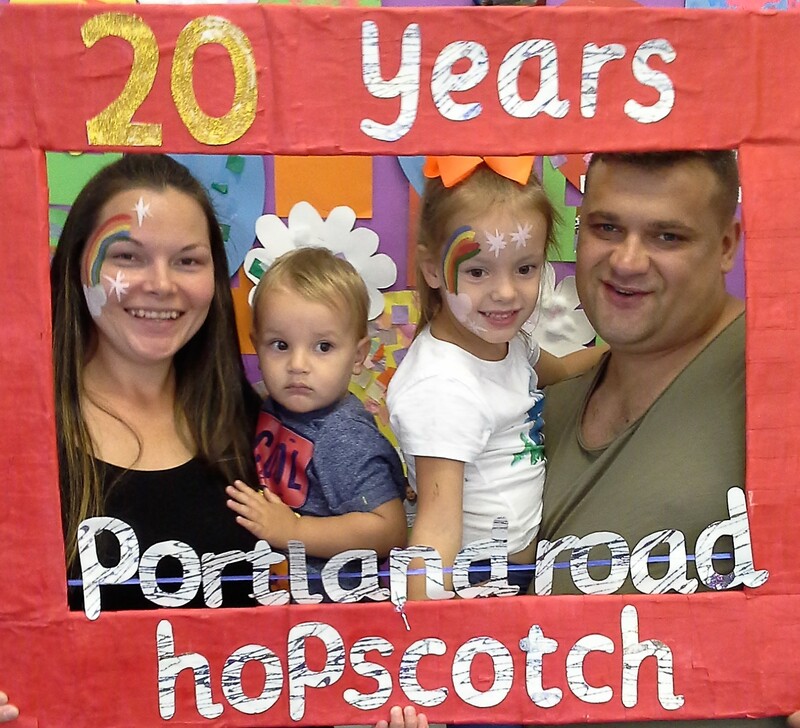 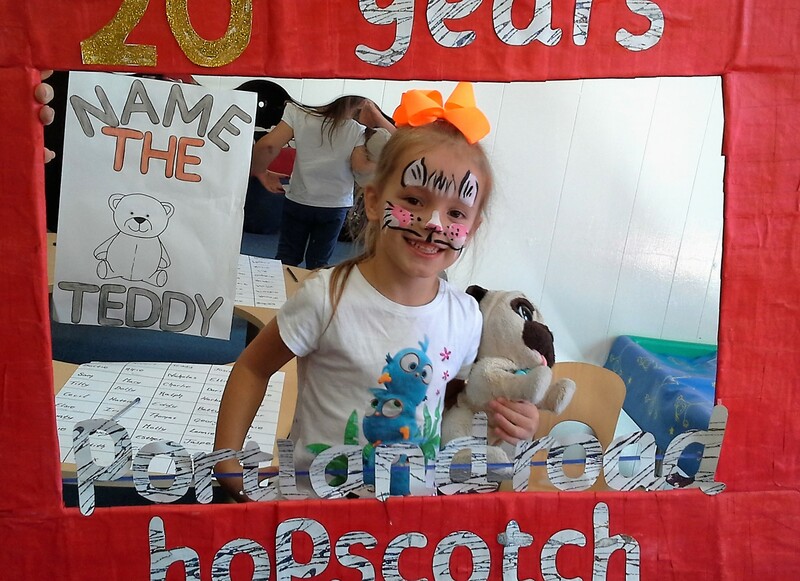 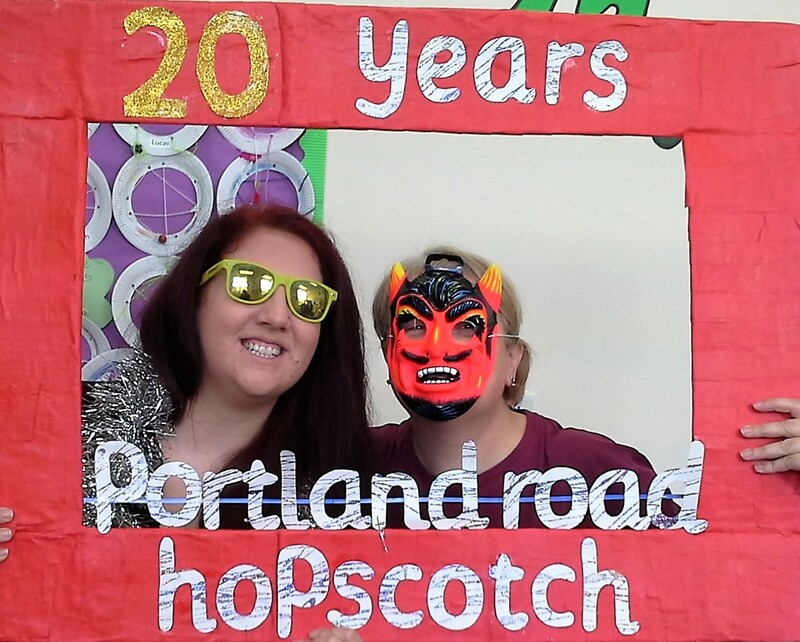 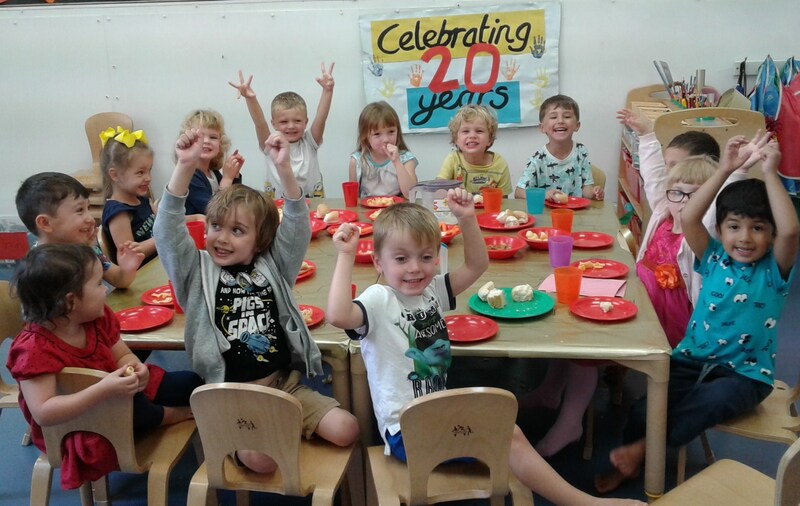 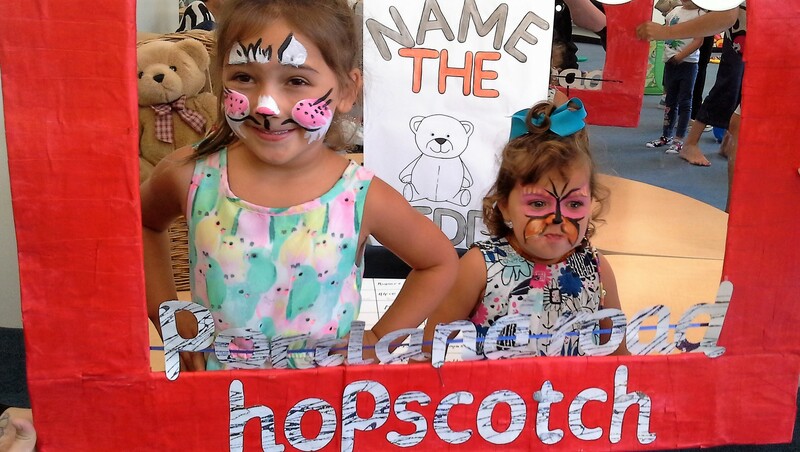 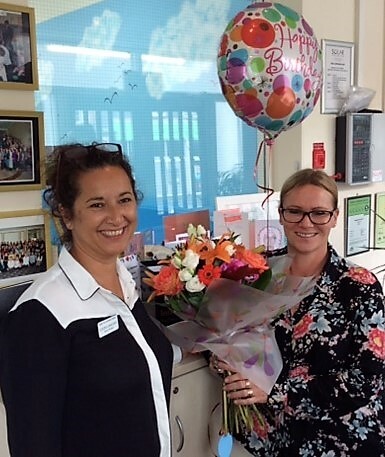 Congratulations to Hopscotch Portland Road who are celebrating their 20th Birthday since opening in September 1997. 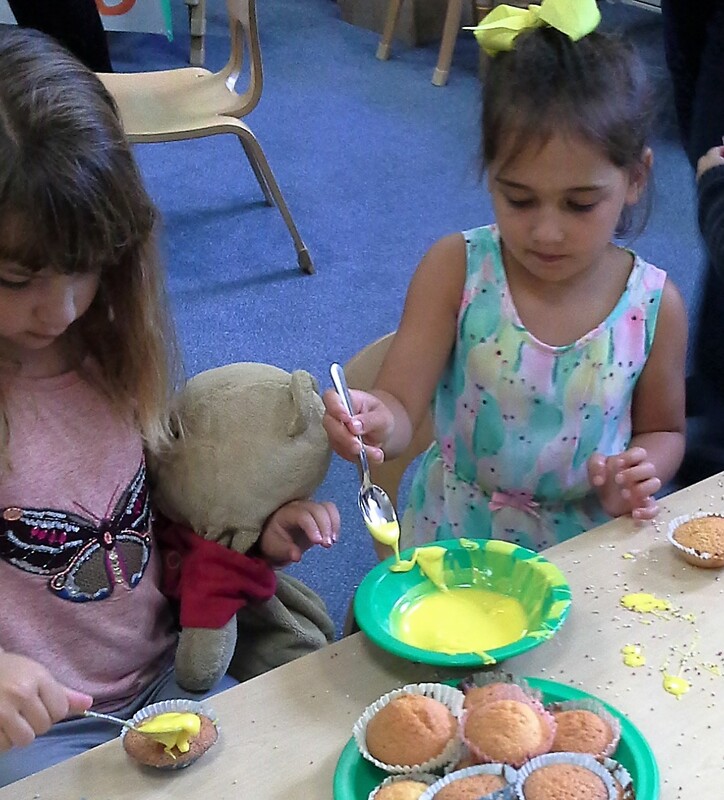 The children enjoyed making their birthday hats to wear at a celebratory tea party. 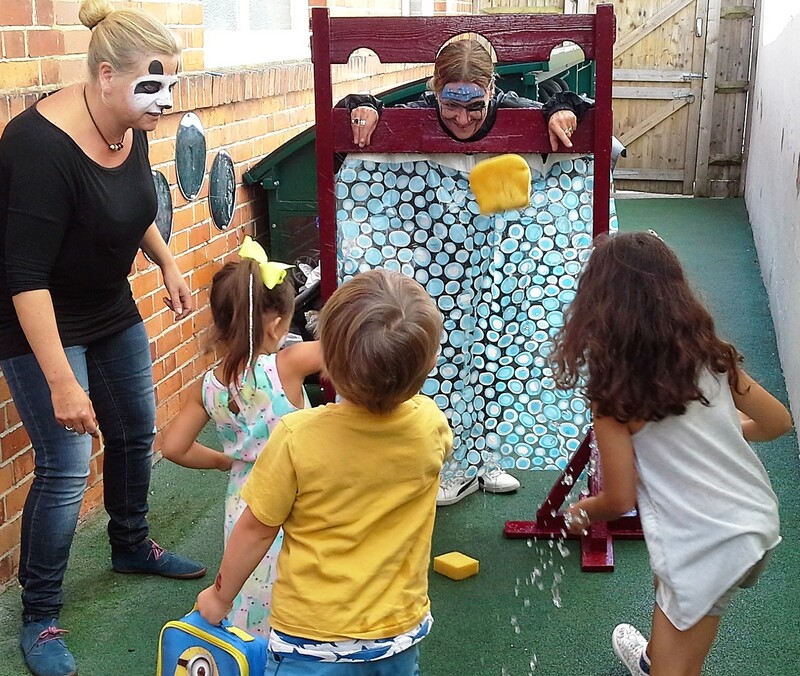 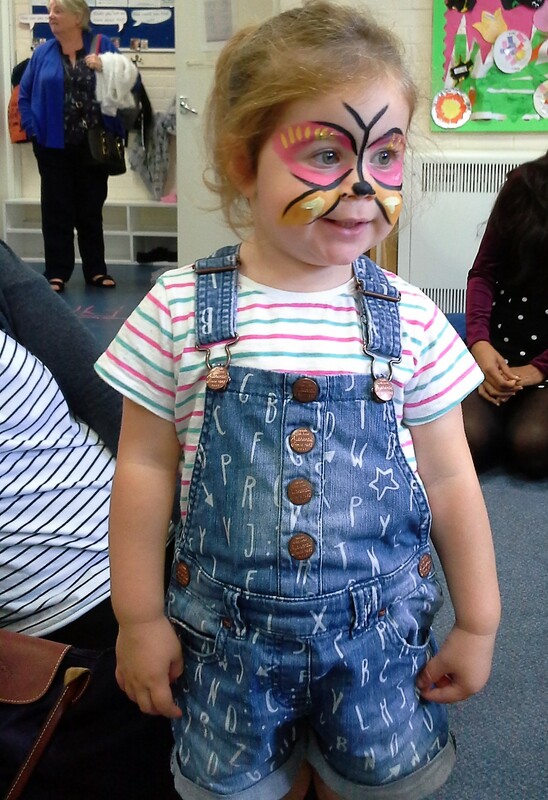 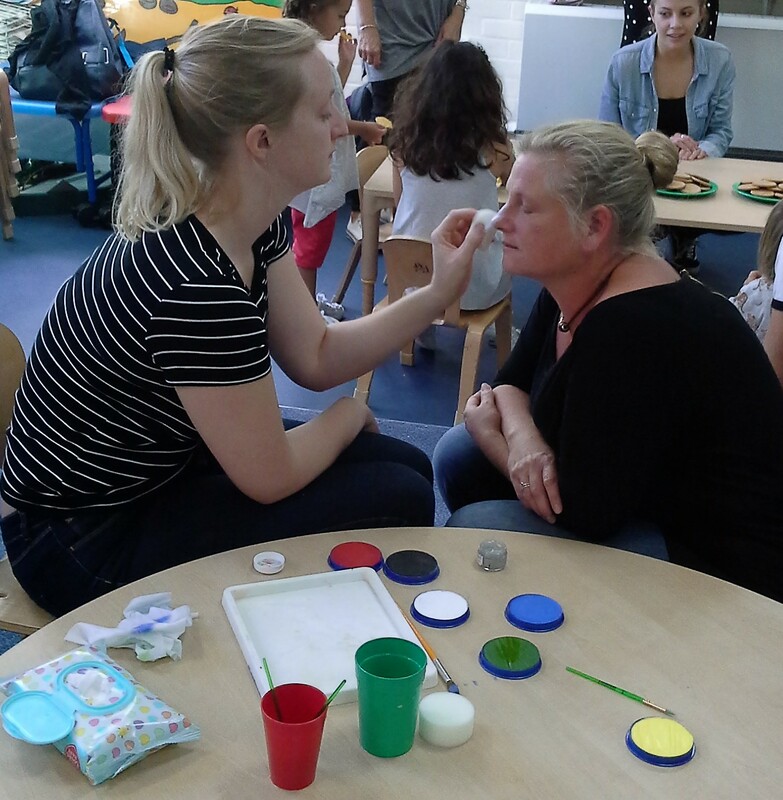 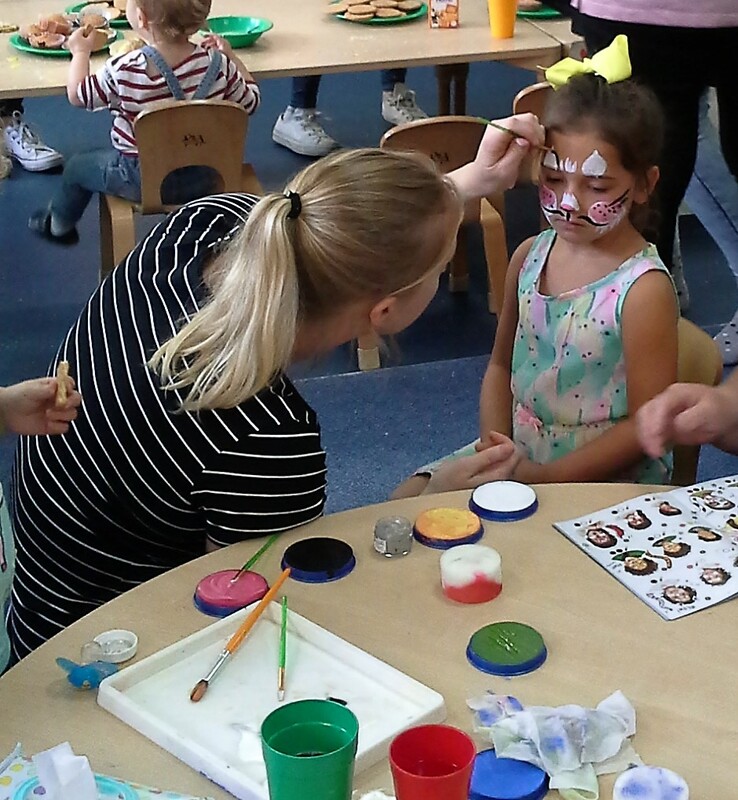 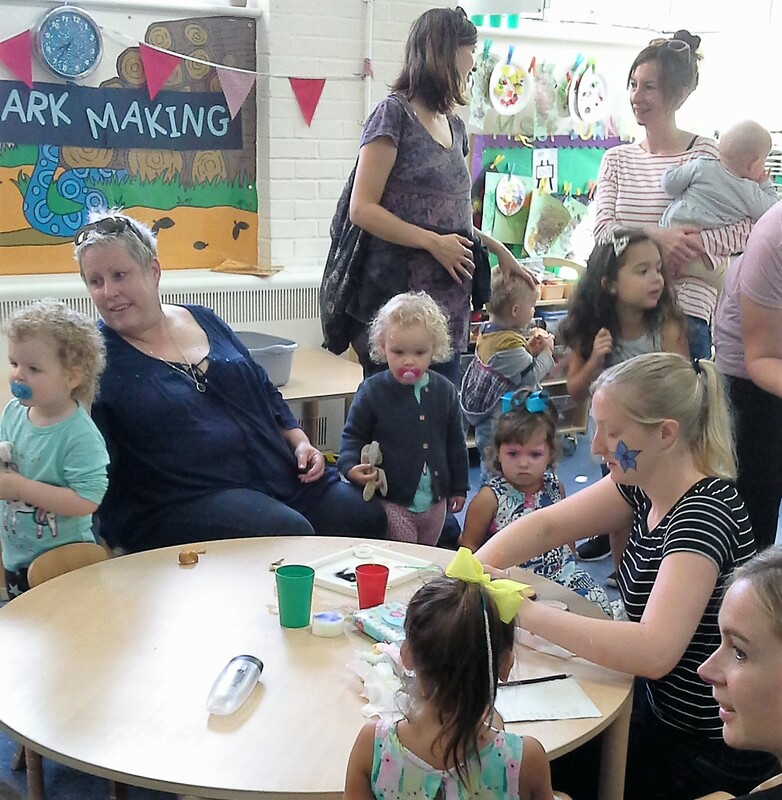 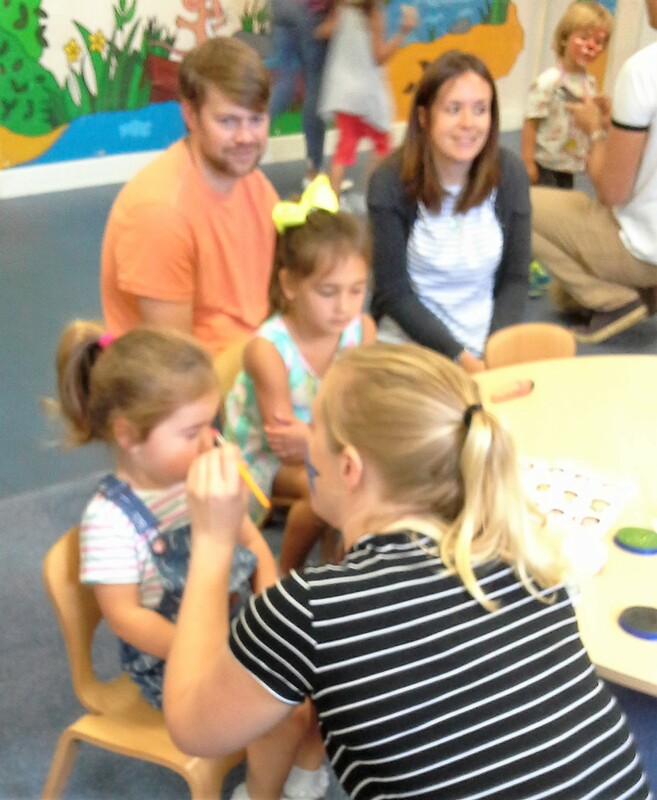 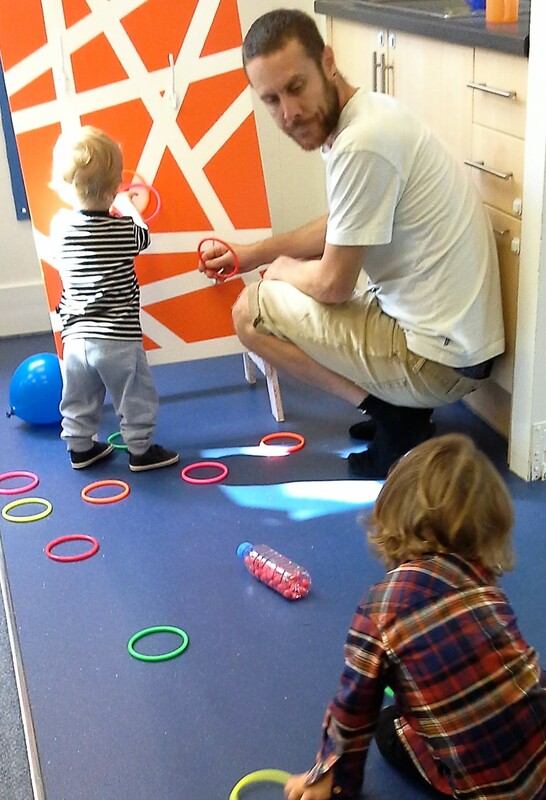 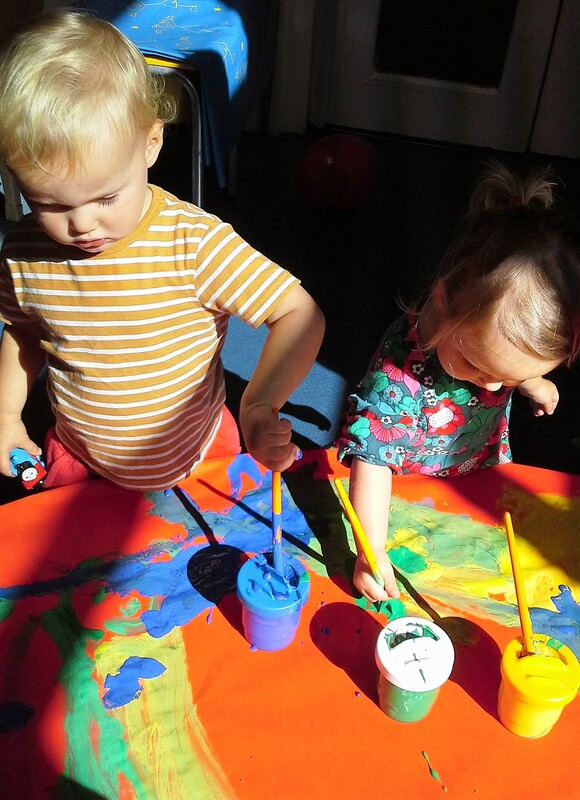 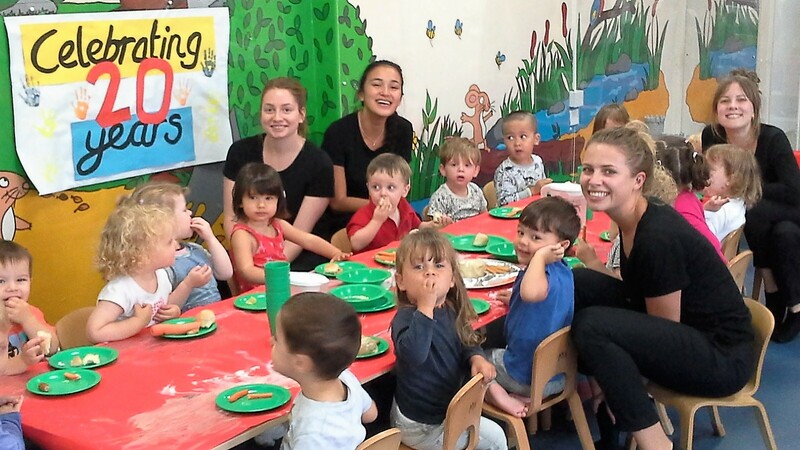 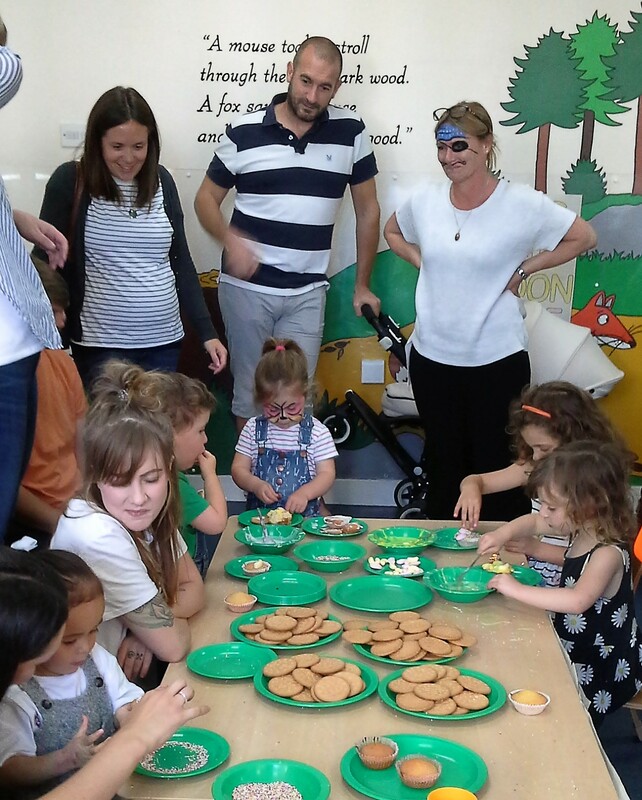 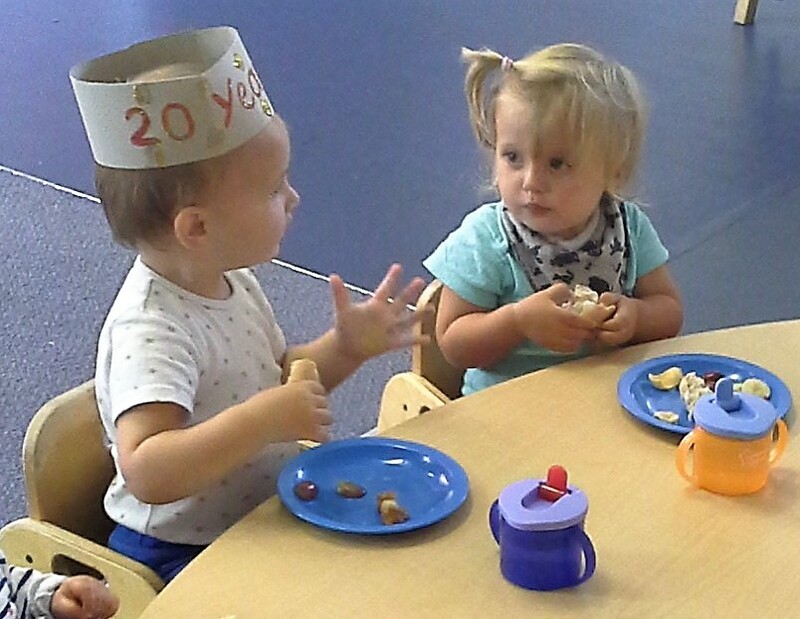 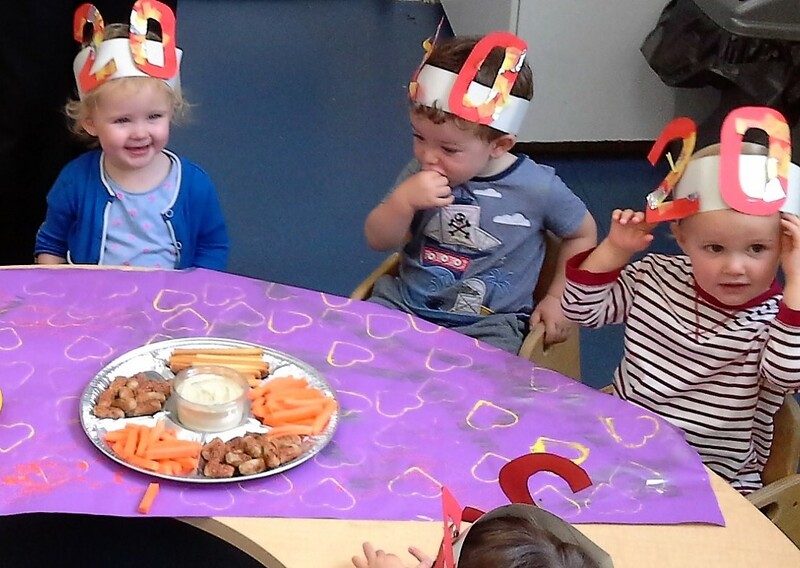 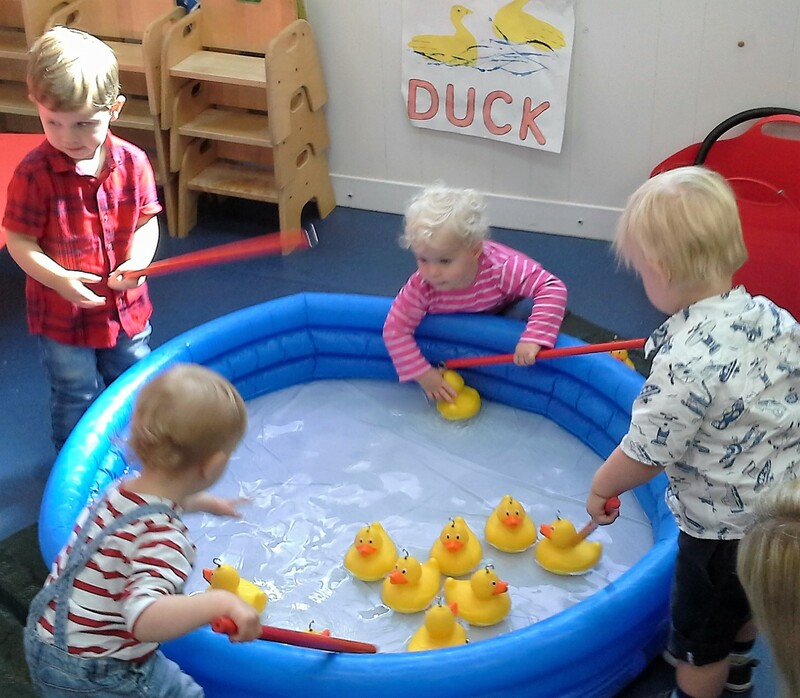 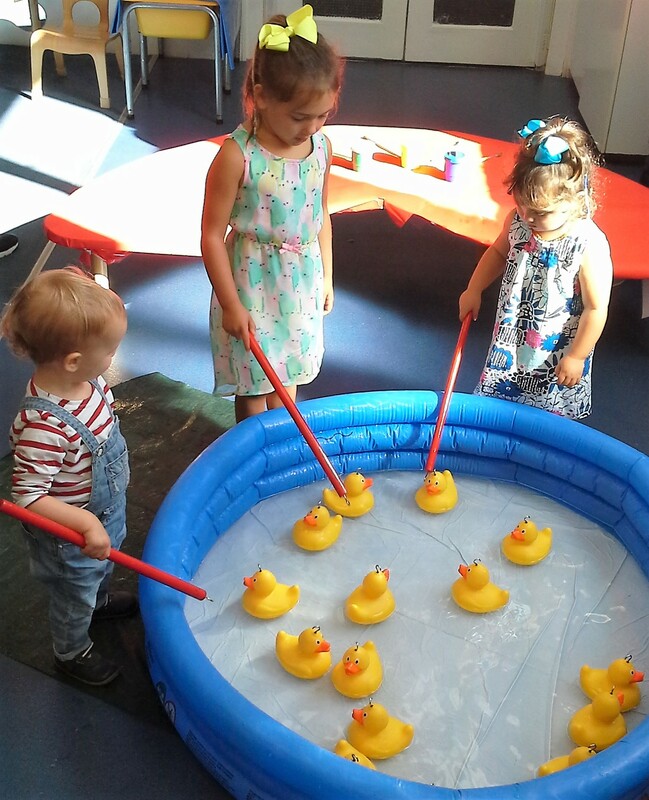 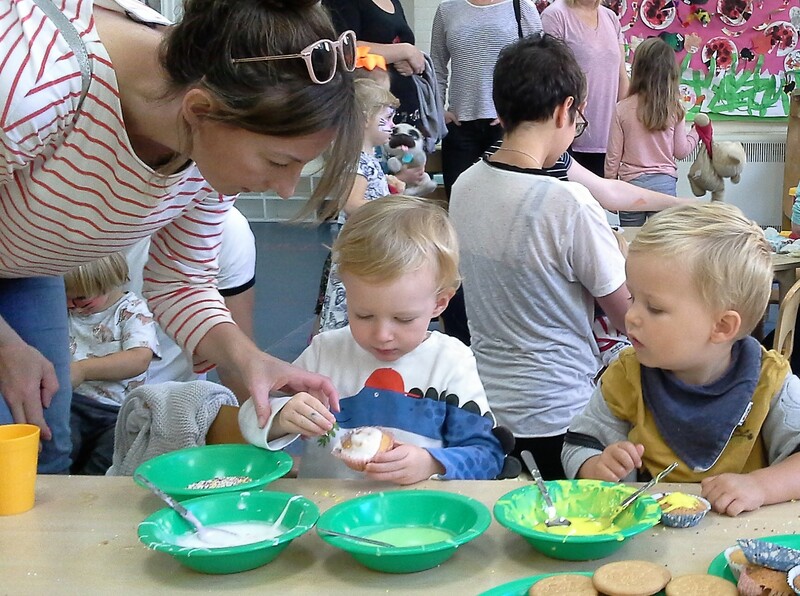 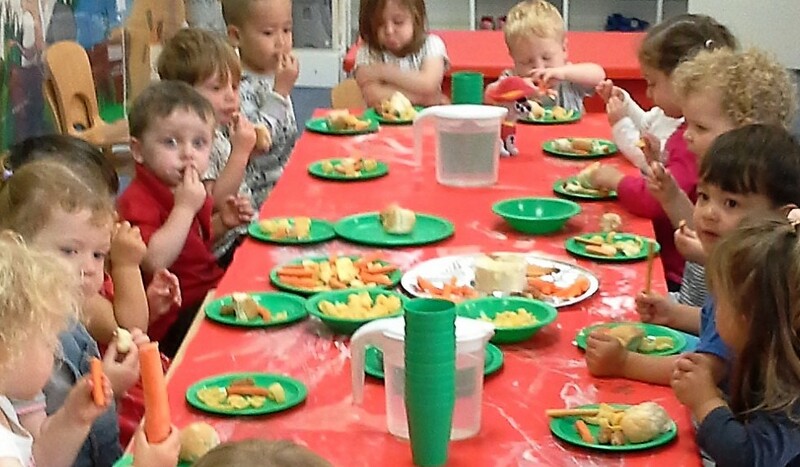 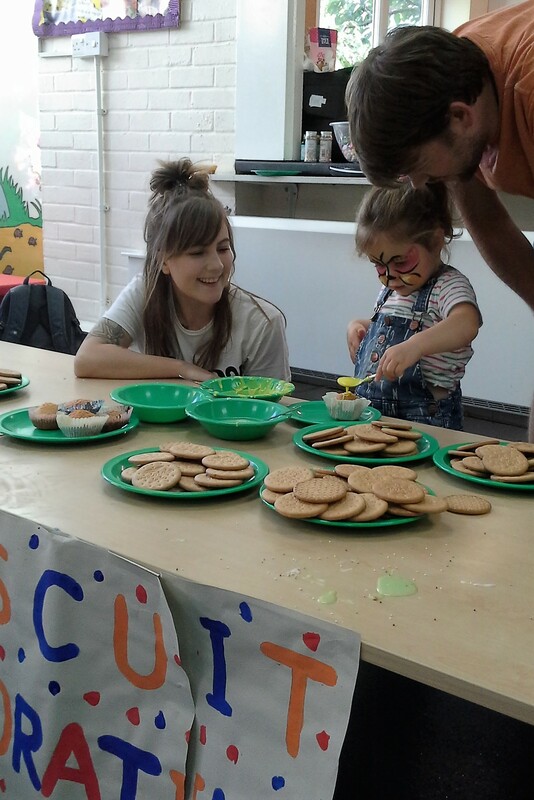 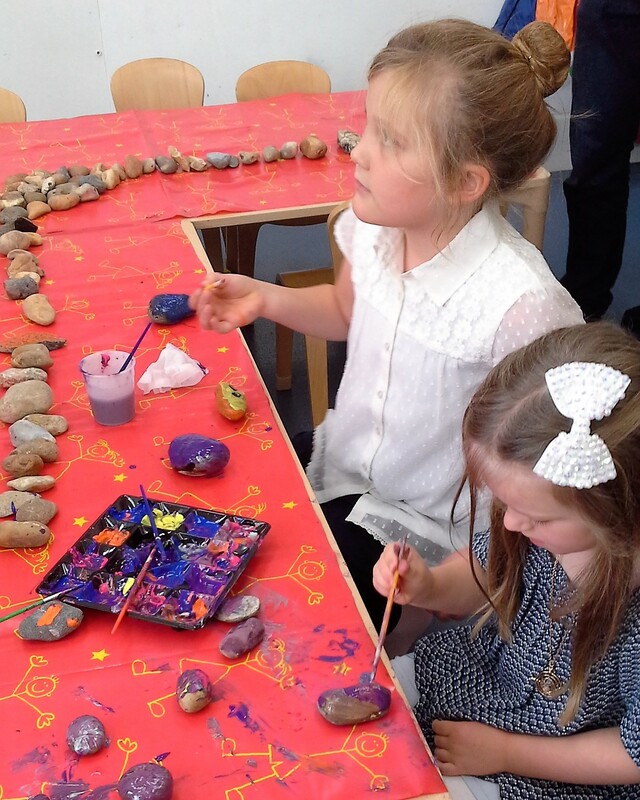 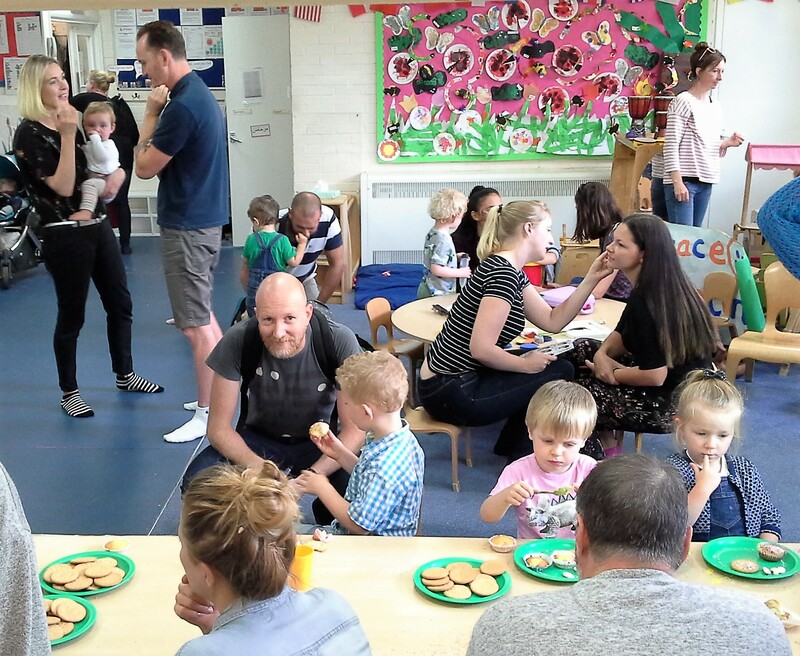 They held a fun open day at the nursery to celebrate with parents and children old and new. 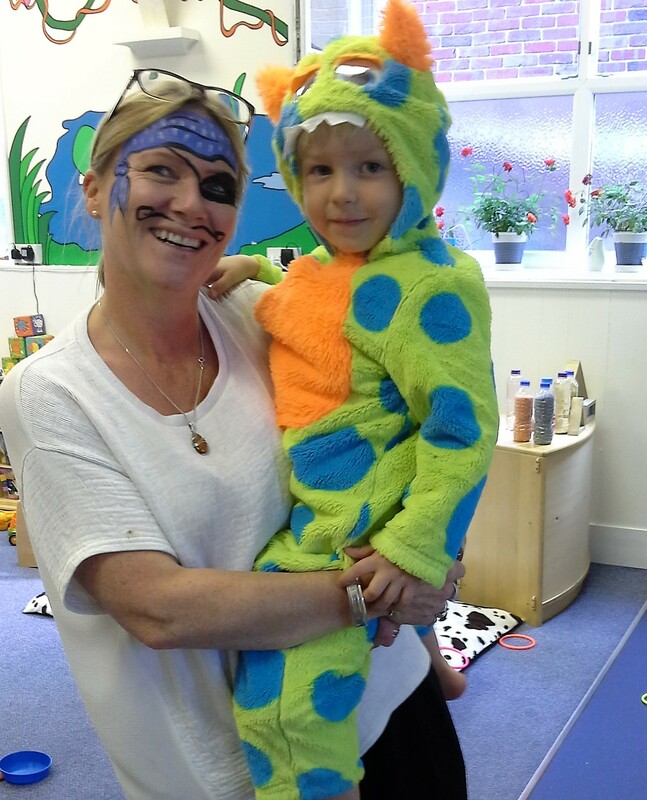 As you can see great fun was had by all!